Take advantage of the exceptional specials offered by the Matterhorn Inn. Whether you’re looking for a rejuvenating getaway or a memorable family vacation, we have a great package to meet your needs and your budget! The convenient location of the Matterhorn Inn, just steps from shops, galleries and fine dining is perfect for our experienced travelers. Our packages and specials offer the perfect way to get to know the Matterhorn Inn. 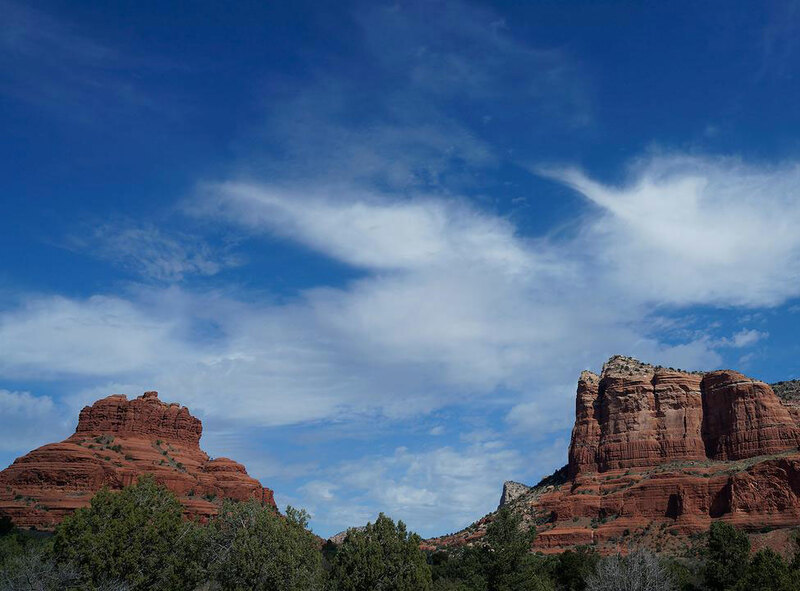 With spacious guestrooms that offer unparalleled views of Arizona’s red rocks and gracious amenities that include free high-speed wireless Internet access and a solar-heated pool, the Matterhorn Inn offers accommodations that are perfect for your Sedona getaway. The Matterhorn Inn also offers discounts for jeep tours and local spas. Please check with our front desk for discount coupons at time of check-in. Conveniently situated in the heart of Sedona's famous uptown district, the Matterhorn Inn is a unique, one of a kind hotel in Sedona. © Matterhorn Inn | Developed by World Web Technologies Inc.